The Kurt Geiger Simba Ankle Boots were the second pair of Kurt Geiger shoes that I bought. Their simple design and colour means that they will never go out of fashion. 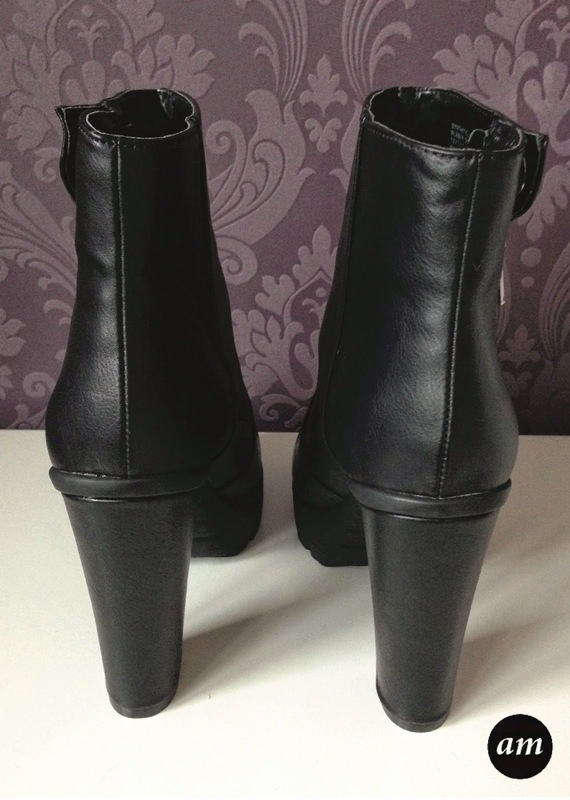 These boots were defiantly a must have item for my high heel collection, that I am slowly building. Simba has a rounded toe with an 11cm heel and a platform sole. 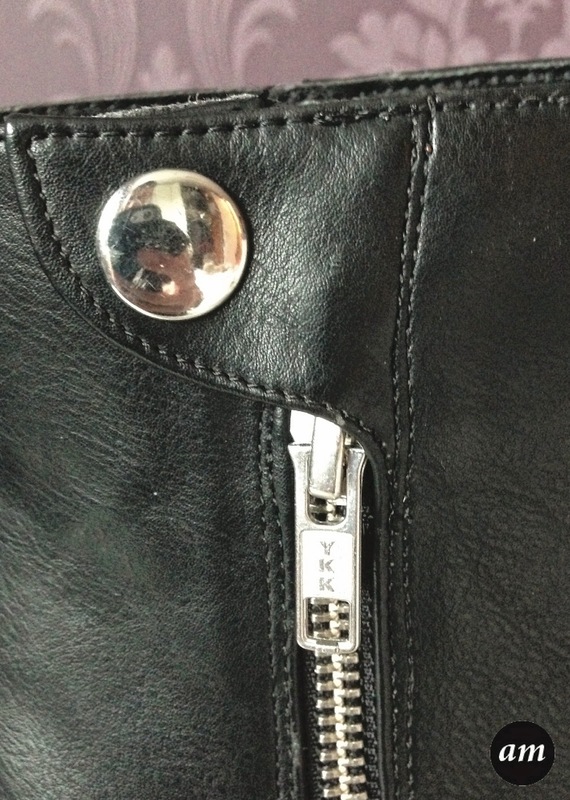 The boots are fastened with a side zip, which has a decorative button that fastens over the top of the zip. Simba is made of real leather, which is easy to clean and can be polished with ordinary black shoe polish. If these boots are looked after properly, they will last you forever because they are made to such a high quality. 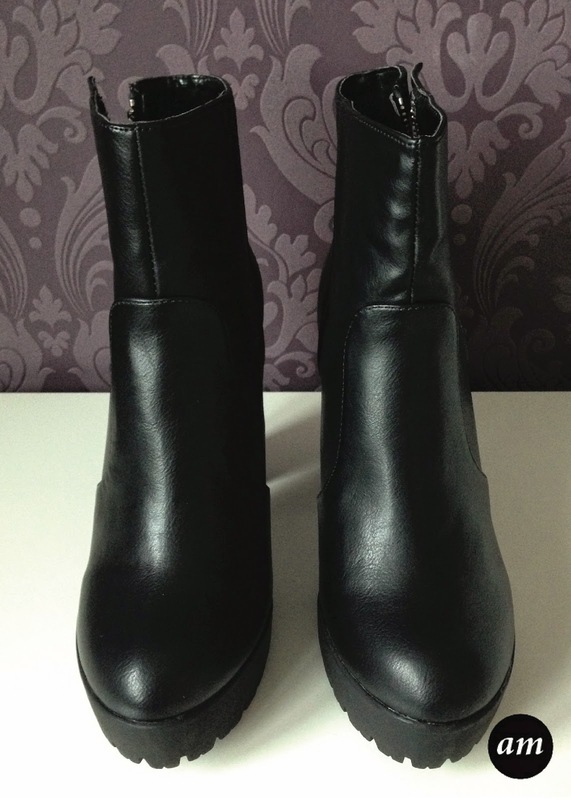 You can purchase the Kurt Geiger Simba ankle boots for £95 from Kurt Geiger stores, or online. I think £95 is a bargain price for such a lovely pair of boots. What are your opinions on the Simba boots?